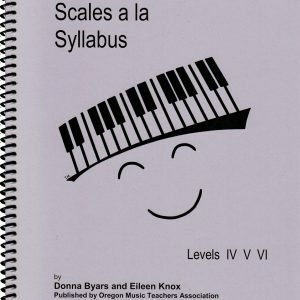 The OMTA Jazz Piano Syllabus adjudication program gives any teacher of jazz keyboard a teaching guide for their studios. This manual is designed to provide students with a thorough and comprehensive background in keyboard jazz theory and performance ability with emphasis made on improvisation in the context of ensemble playing. The OMTA Jazz Piano Syllabus is an outline of study designed to provide students with a thorough and comprehensive background in keyboard jazz theory and performance ability. The syllabus may be used effectively with students of all ages and abilities. The requirements are presented in progressive levels. 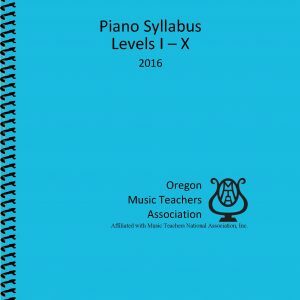 The Jazz Piano Syllabus was first written by Gary Ruppert of the Linn-Benton District of OMTA and implemented statewide in the mid-1980s. A second edition, written in the summer of 2003, was based on feedback received from teachers, students, and adjudicators who used the first version. 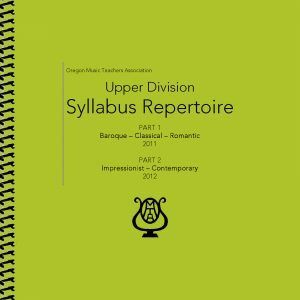 A third edition presented the syllabus in an updated format with several changes to the repertoire and ear-training portions. Repertoire requirements for each level are outlined within the manual. There is no separate jazz repertoire list available for purchase. The current, fourth edition was created by Professor Toby Koeningsberg of the University of Oregon School of Music and Dance, with input from Steve Owen, the school’s Director of Jazz Studies, Suzanne Savaria, former OMTA Syllabus Chair, and Ellen McQuilkin, NCTM. 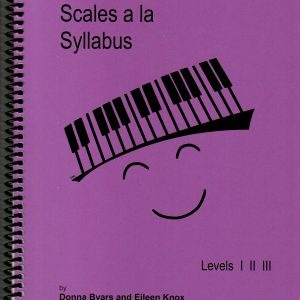 This edition allows students to begin jazz evaluations and auditions before having completed Level 3 of the OMTA Piano Syllabus, as was required in previous editions. Moreover, of all of the editions, it focuses most on the core skill of jazz performance: improvisation in the context of ensemble playing. 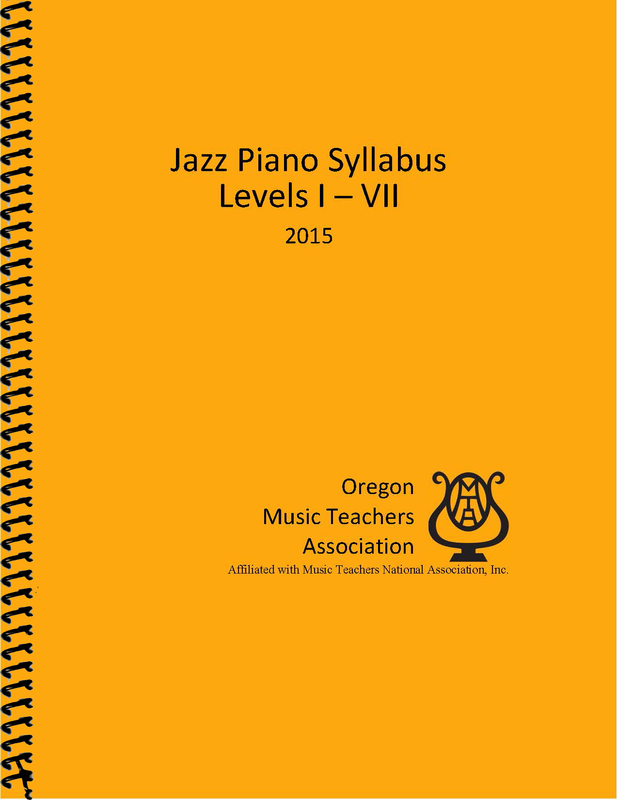 Copyright © 2015 Oregon Music Teachers Association. All rights reserved. Revised 2015.